Write a PHP program to sort a list of elements using Strand sort. 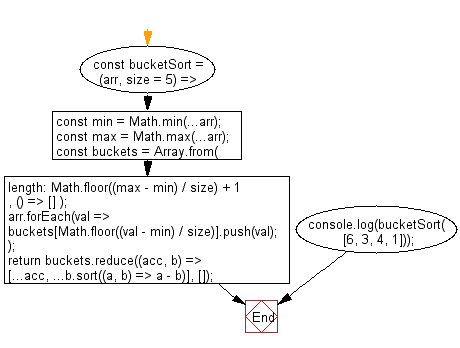 This is a way of sorting numbers by extracting shorter sequences of already sorted numbers from an unsorted list. 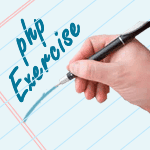 Previous: Write a PHP program to sort a list of elements using Bogo sort. Next: Write a PHP program to sort a list of elements using Patience sort.